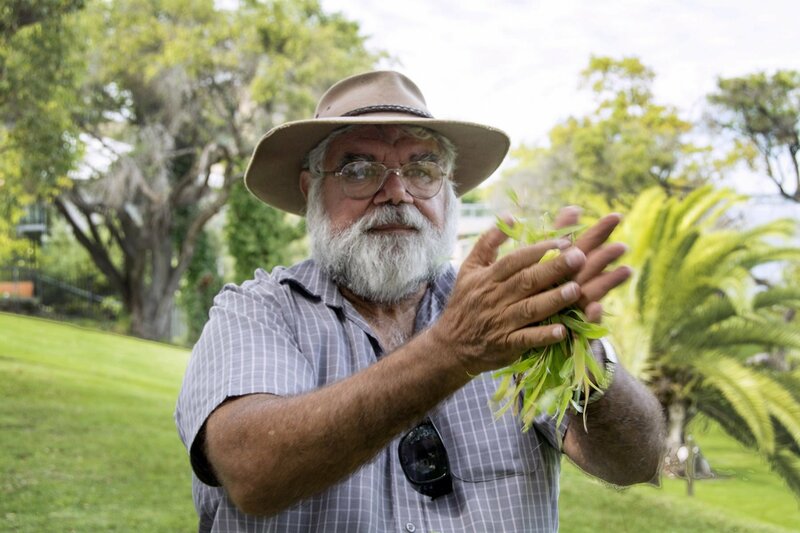 Dr Noel Nannup is a well-respected Nyoongar Elder. He is a known story teller and cultural guide, instructor and mentor. Throughout Noel’s life he has worked to promote public awareness of the importance of caring for the environment. His career has been dedicated to educating young Western Australians about the rich cultural heritage of Aboriginal people and their lands; and, throughout that process, Noel has played an active and leading role in reconciliation.